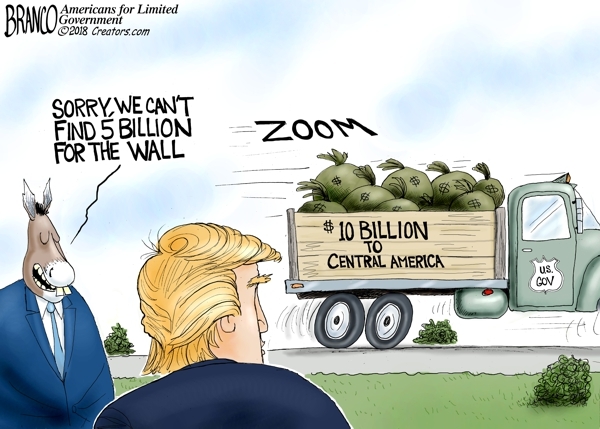 the wall | What Did You Say? 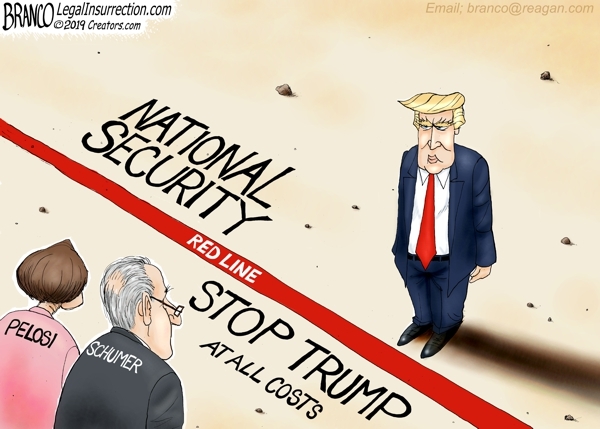 According to the latest figures, The cost of not having a wall is much more expensive than building a wall when you figure in welfare, healthcare, and housing for illegals. 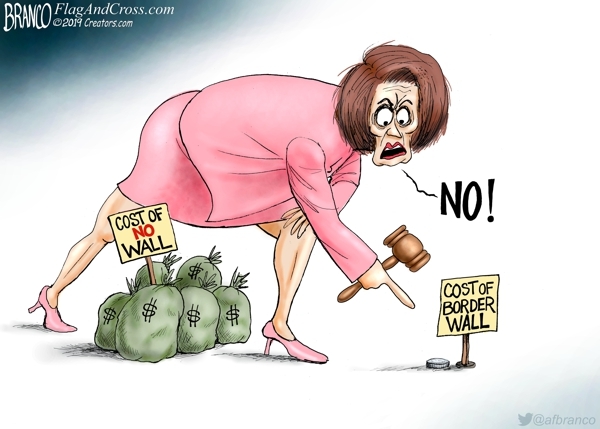 Pelosi remains blind. 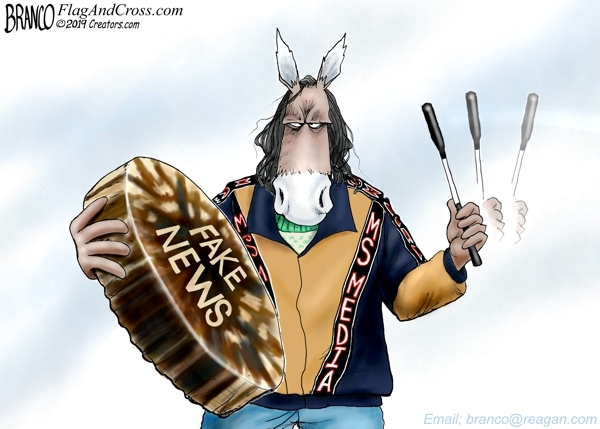 Fake news is alive and well in the mainstream media when covering the Covington Catholic kids and Nathan Phillip native American instigator. 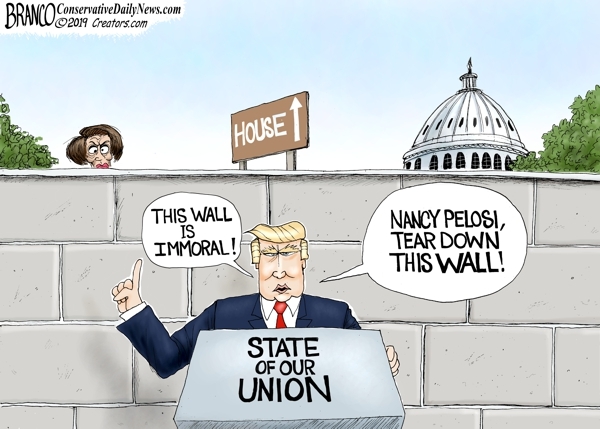 “Nancy’s Wall of Resistance Against Trump” She could care less about the Federal workers, it’s all about her power and stopping Trump in 2020. That is the state of our union. 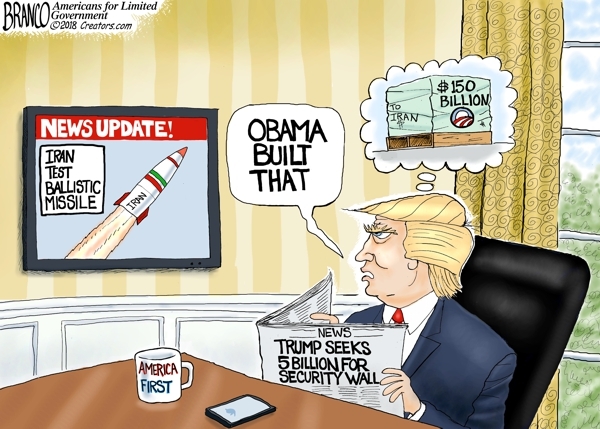 The US Government has plenty of Multi-billions for dictators around the world and for failing car companies but nothing for National Security. 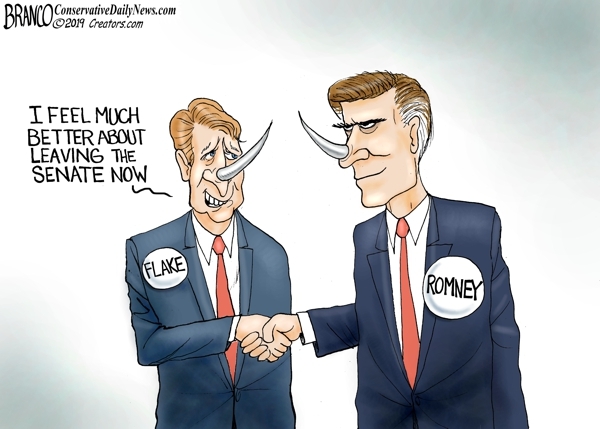 Who will cave first over the government shutdown? 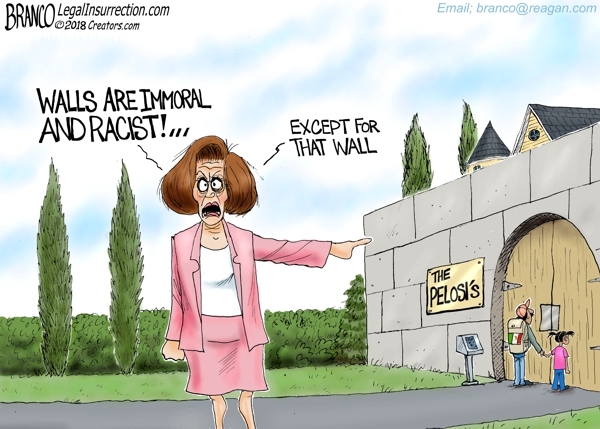 Pelosi stated that walls are immoral and racist, but is Okay with her and people of her ilk having their own walls to keep people out.